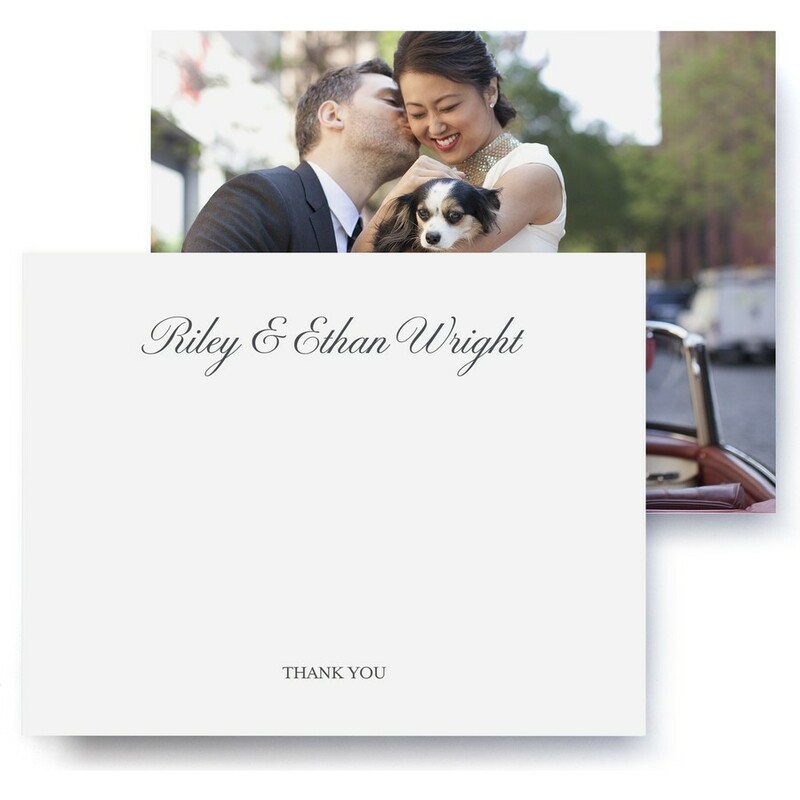 Strike just the right note with wedding thank you cards designed to coordinate with the look of your wedding. Completed with your handwritten message, it's the pitch-perfect encore to an unforgettable day. Coordinates with the Black Tie suite.